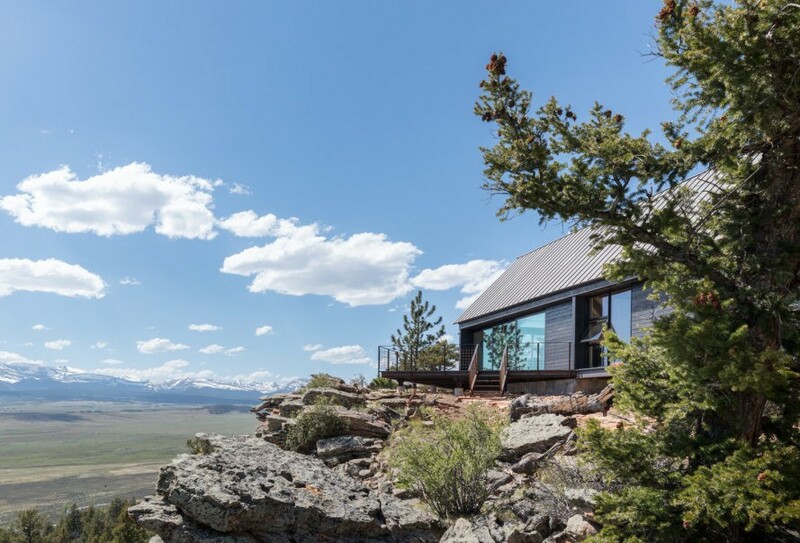 Perched on a rocky cliff at 10,000 feet, this pair of solar-powered cabins offer unique views of surrounding scenes. Renée del Gaudio Architecture designed Big Cabin | Little Cabin to capture the essence of traditional cabin vernacular with a modern twist. The site is bordered to the north by a thick forest that provides the cabins with a sense of privacy and protection. Gabled roofs and rustic materials echo the area’s vernacular architecture, while the exterior cedar siding helps the cabins blend into their wooded surroundings. Solar-powered Cabins also have ‘Strong Heart’, the high-efficiency electric appliances and LED lighting keep energy consumption to a minimum, while special designs also keep the house cool in the summer and warm in the winter. Yahgee will learn from the classic designs and keep providing the best service and products for customers.